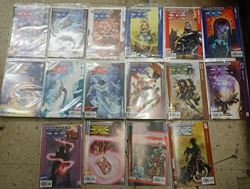 ULTIMATE X MEN MARVEL COMICS 1 2 3 4 5 6 7 8 9 10 11 12 13 14 15 16 VERY GOOD CONDITION. 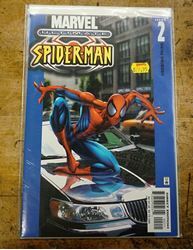 Marvel ultimate spider man comics issue 2 collectible. very good condition. 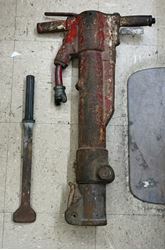 AIR JACKHAMMER USED 90 POUNDS. BEING SOLD AS IS. I'M NOT ABLE TO TEST IT. 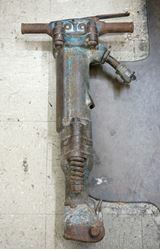 AIR JACKHAMMER 90 POUNDS APPROXIMATELY PRE OWNED. . I'M NOT SURE ABOUT BRAND AND MODEL. NOT TESTED. BEING SOLD AS IS. I'M NOT ABLE TO TEST IT. APPROXIMATELY 90 POUNDS. COMES WITH 1 BIT . I BELIEVE IT TO BE IN GOOD WORKING ORDER BUT I AM NOT SURE AND I AM NOT ABLE TO TEST IT . 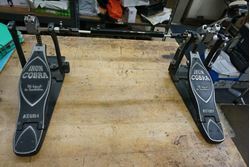 Tama HP900R Iron Cobra Power Glide Double Bass Drum Pedal USED GOOD CONDITION. 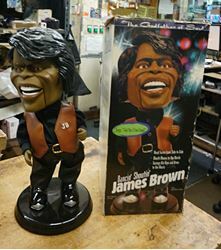 Dancin' Shoutin' James Brown "I Feel Good" Original Box COLLECTIBLE MINT CONDITION. OPEN BOX. NO POWER CORD. BATTERIES ONLY. 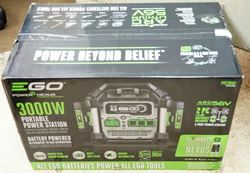 COMES WITH BATTERIES. WE CAN SHIP.